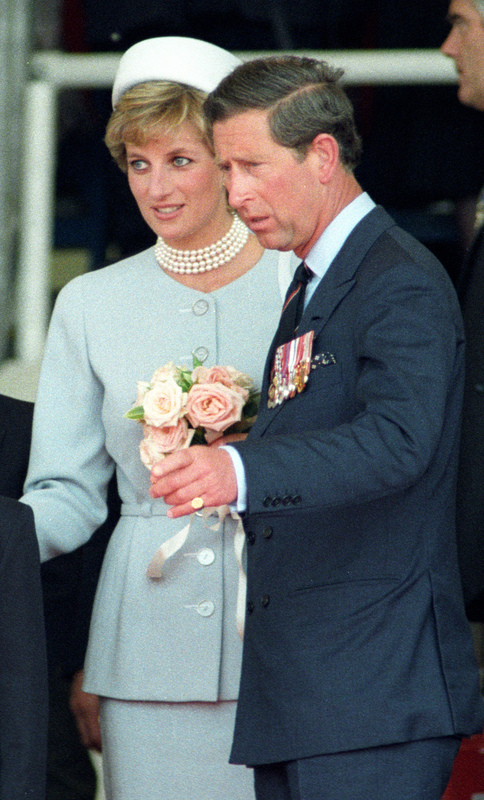 Ahead of the release of a new biography about Camilla, the Duchess of Cornwall, new details have emerged of threatening phone calls Princess Diana allegedly made to her while still married to Prince Charles. In a new excerpt from the book, The Duchess: The Untold Story, posted on the Daily Mail, biographer Penny Junor writes that Camilla received several “threatening and unnerving” phone calls from Diana in the middle of the night. Diana would say things like, “‘I’ve sent someone to kill you. They’re outside in the garden. 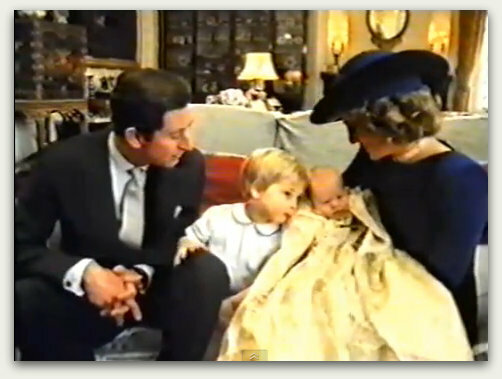 Look out the window; can you see them?’” according to Junor and her sources, which include a number of people close to Camilla. 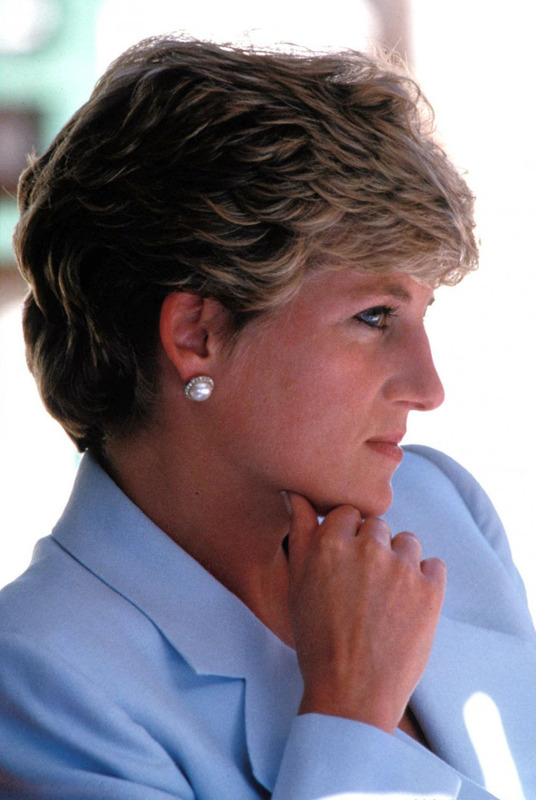 On other occasions, Junor claims Diana would leave similar messages on other people’s answering machines and pagers. “‘We know where you are, and so does your wife [sic]. I know you’re being disloyal to me,’” was one message she left Patrick Jephson, her private secretary, according to the book. In previous excerpts from the book, Junor writes that Camilla “broke the prince’s heart” when she decided to marry ex boyfriend Andrew Parker Bowles in 1973. Although she and Charles had met two years prior and fallen in love, she was not deemed “sufficiently aristocratic” to be the future king’s wife. What’s more, she was not a virgin, which was then considered a prerequisite by Charles’s great uncle and close adviser, Lord Mountbatten. 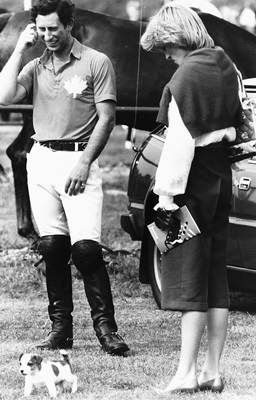 At the time Camilla accepted Parker Bowles’s proposal, Charles had embarked on a career in the Royal Navy and was serving a stint in the Caribbean. “She wrote to Charles herself to tell him. Her letter broke the prince’s heart. In great distress, he fired off anguished letters of his own to his nearest and dearest,” according to the excerpt. 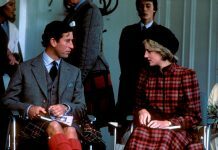 Camilla’s relationship with Charles, 68, has long been a topic of discussion, with many Princess Diana supporters —and Diana herself — blaming Camilla for the pair’s strained relationship. 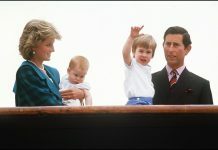 Charles separated from Diana in 1992 and the pair officially divorced in 1996. Despite the scandal surrounding their affair — especially after the death of Diana in 1997 — Charles and Camilla eventually got married in 2005.